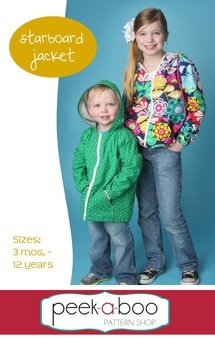 This is an amazing fabric to make yourself and little ones all the wind and rain resistant jackets this Autumn. 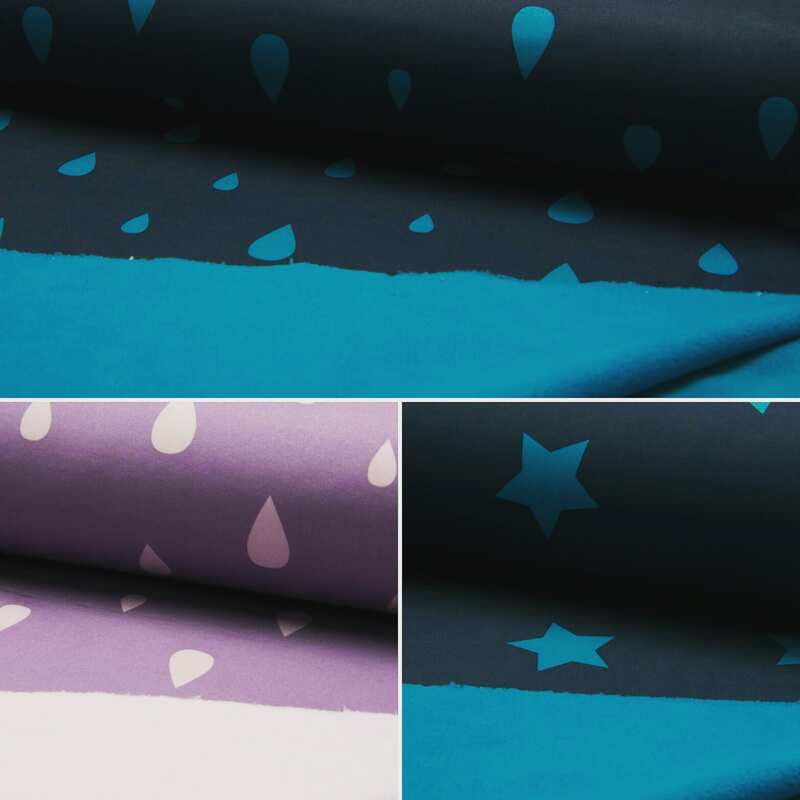 While not totally waterproof – it will be perfect to keep out an odd shower or misty rain while keeping you snug and warm – and dont we have lots of that kind of weather here in Ireland. 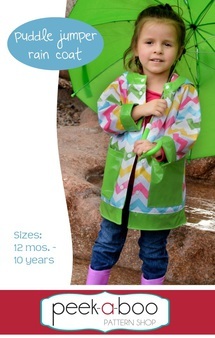 Softshell fabric has a smooth shower proof exterior and is lined with fleece for warmth. 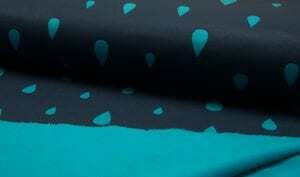 It is composed of 97 % Polyester and 3% Lycra so it has a little stretch or give. 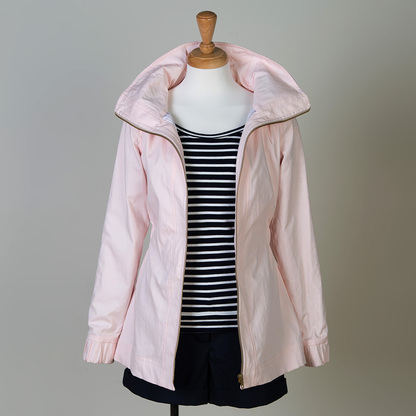 It can be made into durable outer wear garments such as jackets, leggings, snowsuits etc. We have more colours on order – just waiting for them to come back in stock.